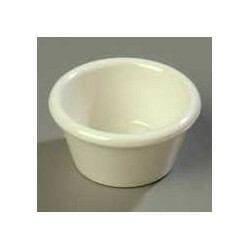 Ramekins - Metro Supply & Equipment Co.
Ramekins There are 3 products. 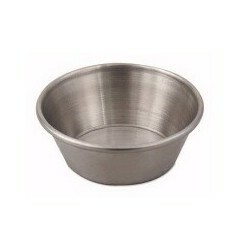 Sauce Cup 2 1/2 oz. S.S.